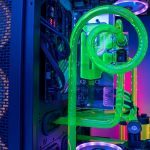 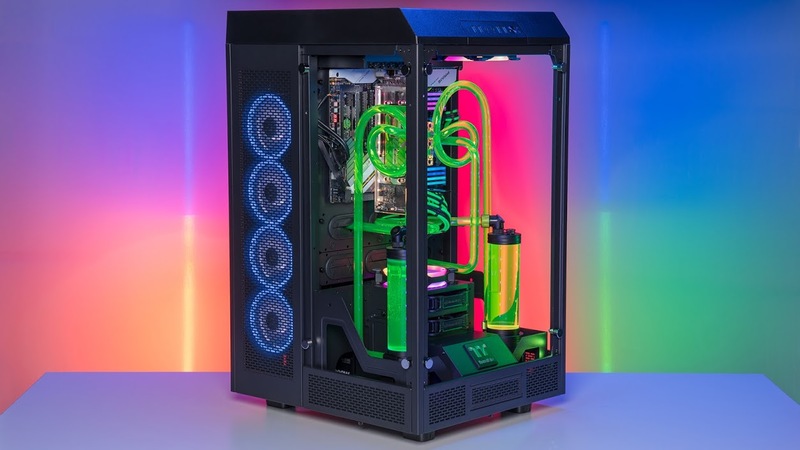 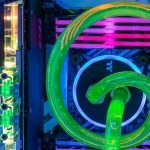 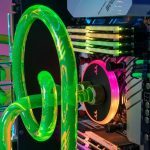 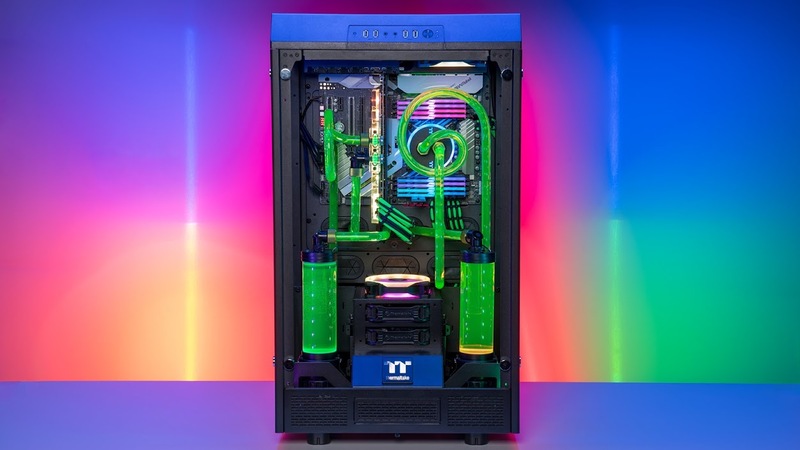 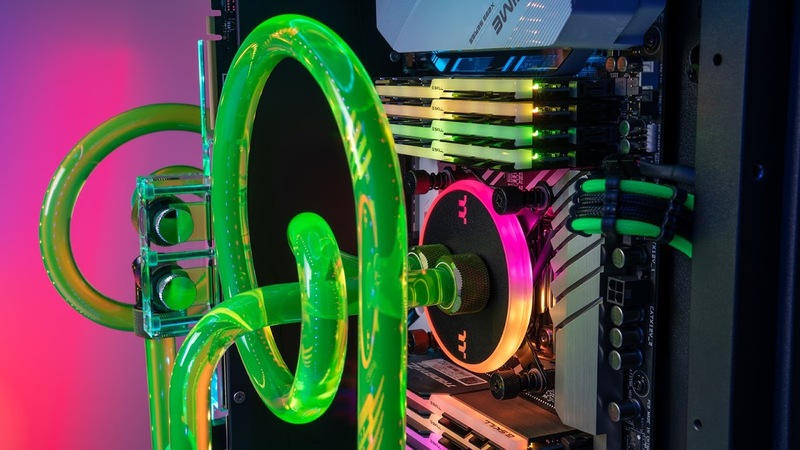 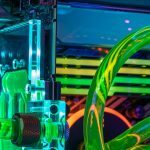 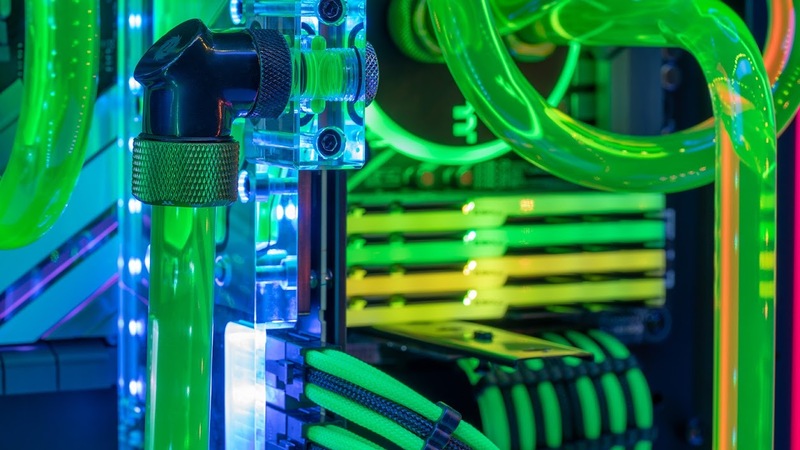 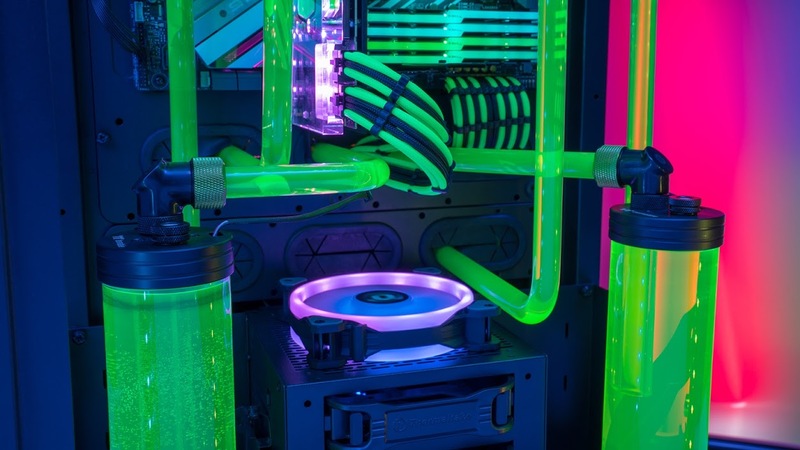 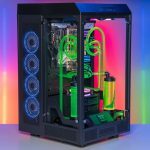 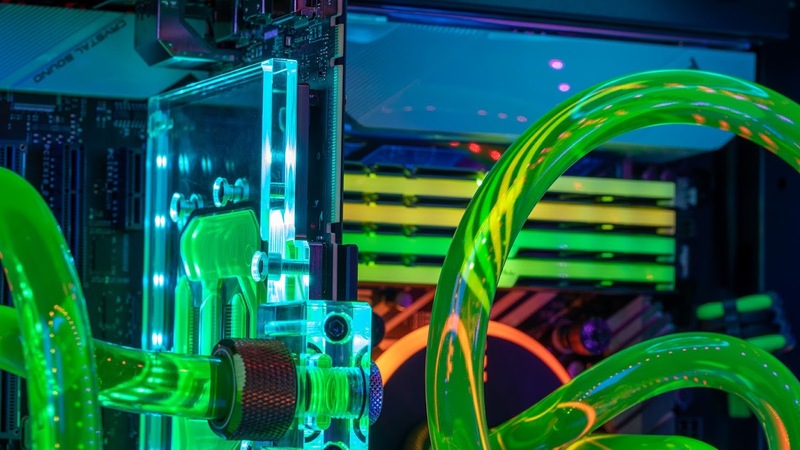 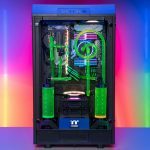 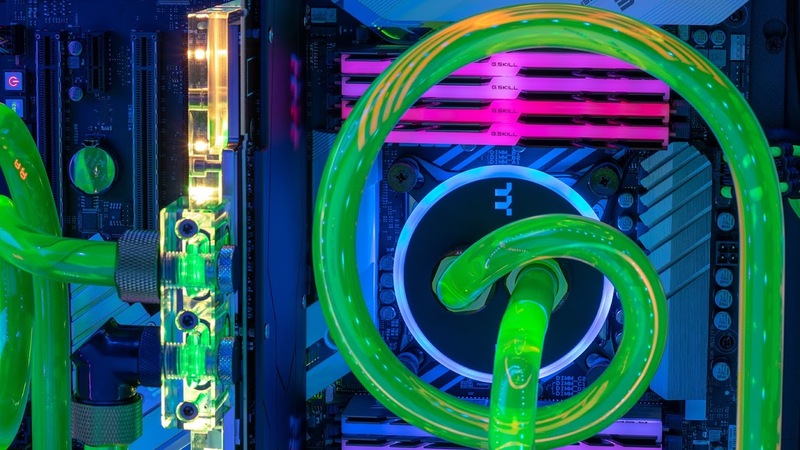 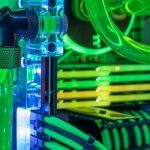 For the release of the RTX 20 series cards, Thertmaltake teamed up with Zotac and Newegg Studios to build a one-of-a-kind liquid cooled 2080 build. 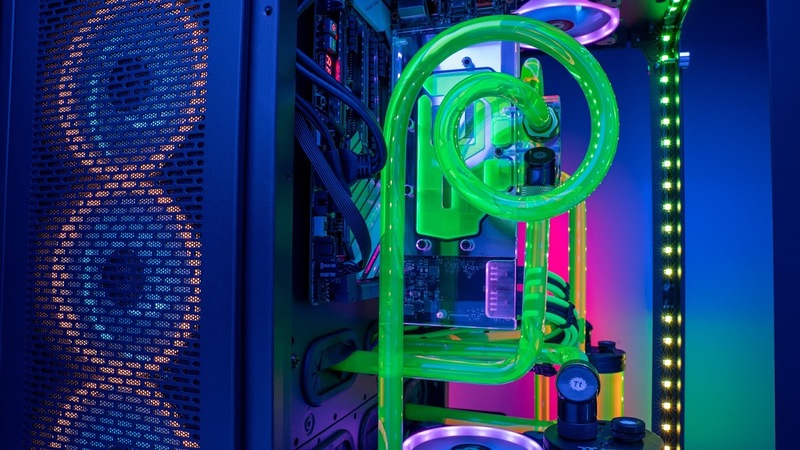 See how we built the ultimate RTX gaming machine, and what it took to liquid cool this monster GPU. 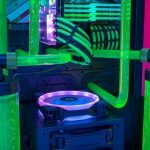 Previous PostSo you want to build an arcade stick?